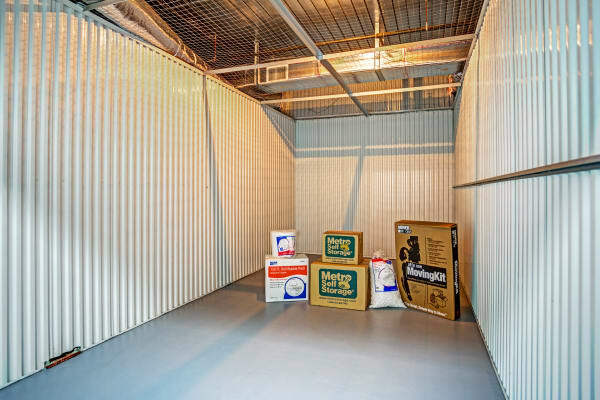 When you need extra space for your belongings we provide storage solutions to make your transition more manageable, and we can help you store the things that matter most in your life. 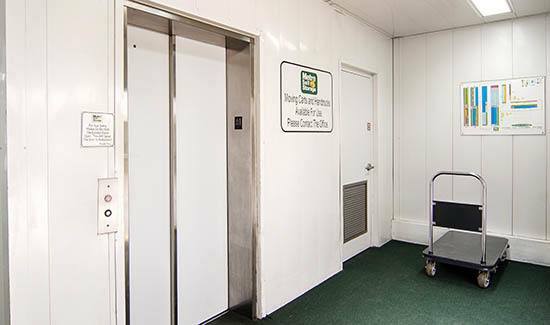 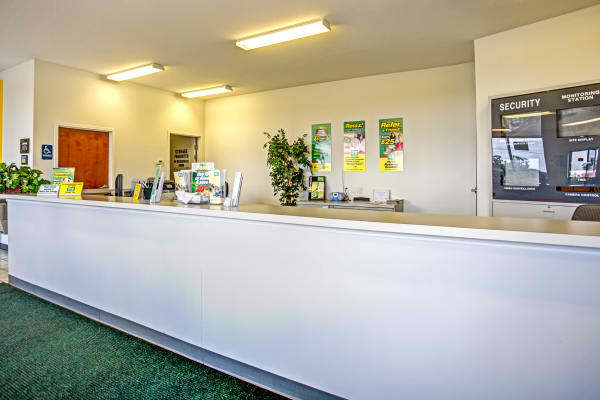 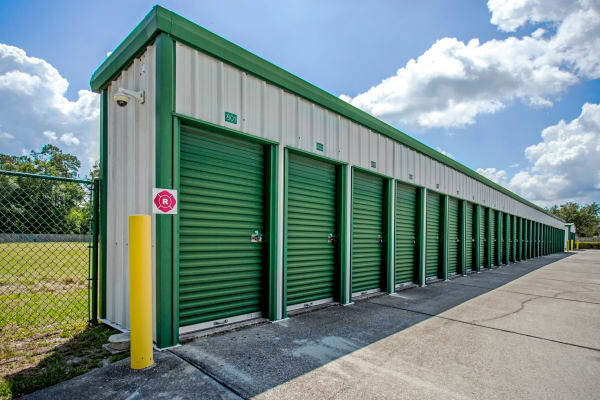 Our facility gives you a wide range of storage options such as indoor climate-controlled units and exterior drive up units that you can easily access directly from your car. 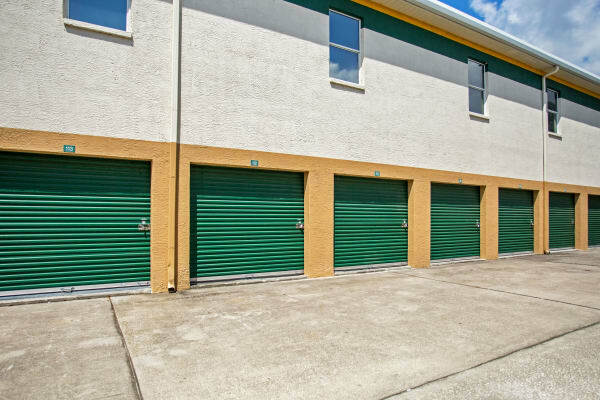 No matter what your storage preference, you'll enjoy easy access to your space thanks to our generously sized hallways and extra-wide driveways. 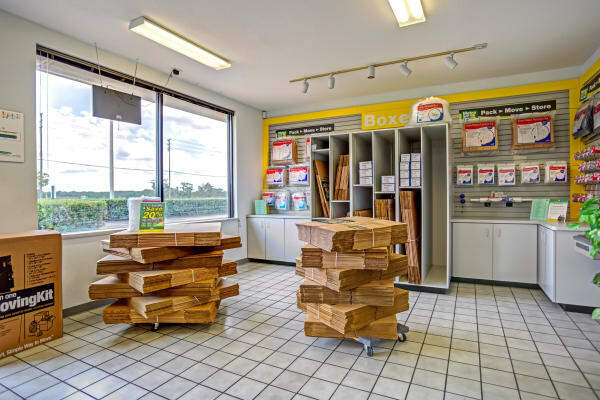 A friendly on-site property manager is here seven days a week to serve you, and we offer a wide array of boxes in our moving supplies showroom that features everything you need to pack and store your items for short-term or long-term storage. 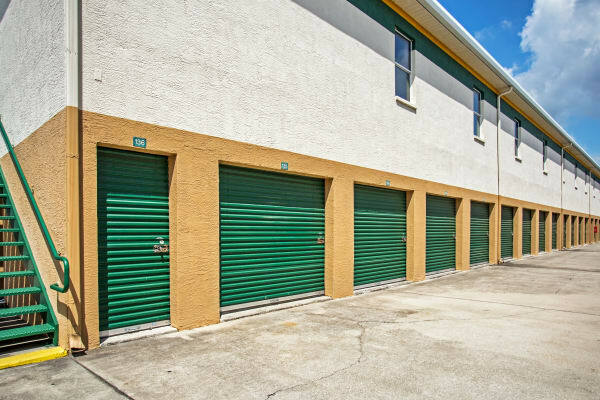 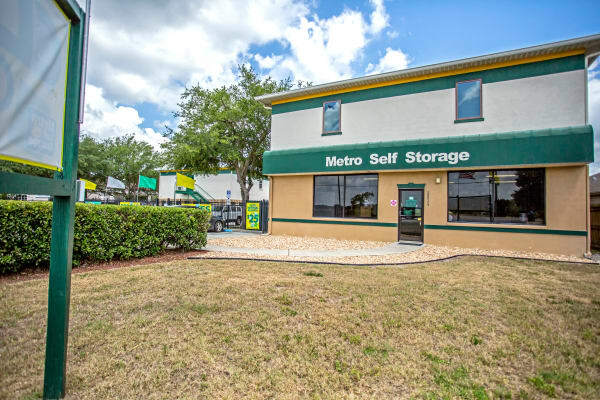 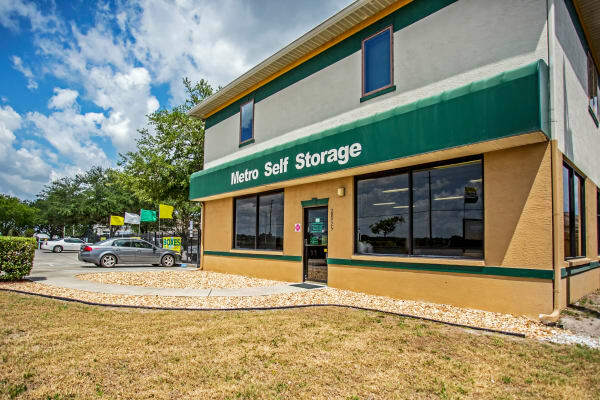 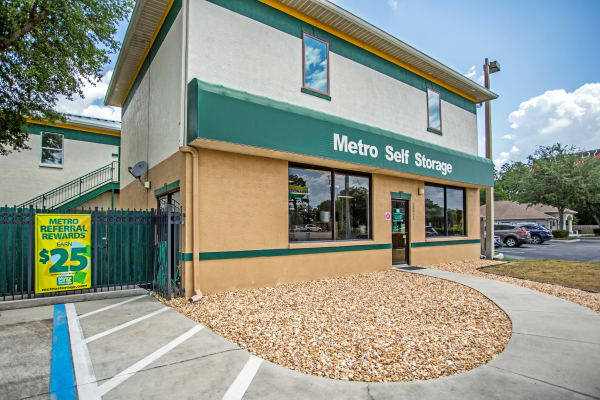 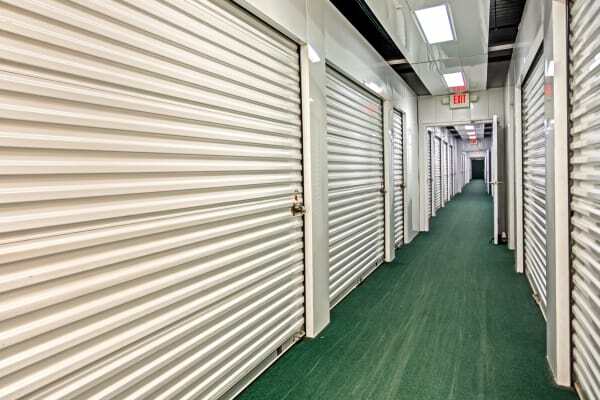 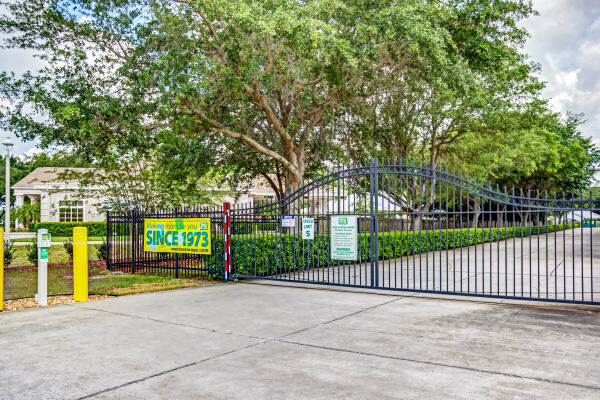 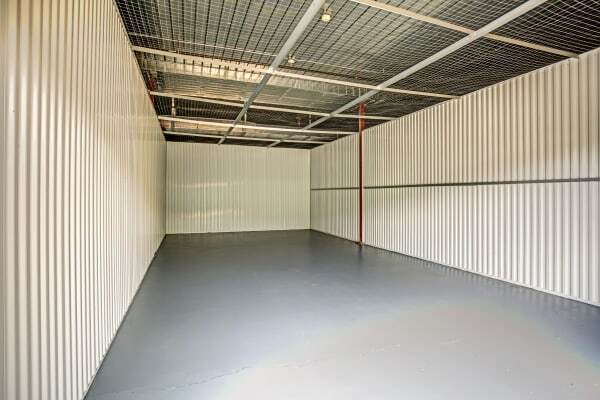 Combine all of these essential features with 24-hour keypad gate access, a storage office open Sundays, and climate-controlled storage units and you’ve got an unbeatable storage facility in Wesley Chapel here for you every day of the week.